The word "Science" has unintentionally been associated with astrophysics for me for the past ten years, just since the time I started my graduate school. To be more accurate, even during my undergraduate studies at Sharif University of Technology in Tehran, I did not take any other science courses other than physics and astronomy. In fact, the only other option I had those days in a technical school was chemistry, an elective course for our major! So I decided to take more physics, astronomy, and math classes instead. 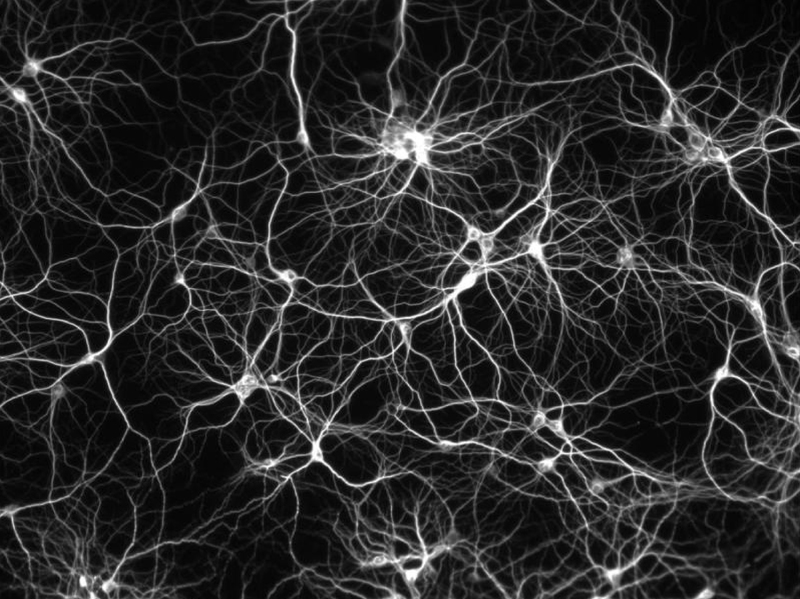 Later on, during my postdoc years at Penn State, I gradually got interested in neuroscience and started learning more about; in fact I felt in love with it. The wonders of our own brain and the fact that we still have so many simple but unanswered questions about this small fantastic part just fascinates me. This week I will teach neuroscience for the first time in the Frontiers of Science course at Columbia University! I teach on Wednesdays in two different sections in the morning and the afternoon. On Mondays though, one of the most amazing Columbia professors in the field will lecture on topic. Today, Professor Daphna Shohamy from the neuroscience department will talk about what brain is and how it relates to mind. I am definitely so excited for this lecture but more importantly I am so happy for our students in the Frontiers of Science core whom get to learn about mind and brain in their first days of college. I now truly wish I had a course like this when I was an undergrad. Science is more than astrophysics (or neuroscience or biology or ...). Science is so broad and interconnected. Having a broad knowledge of different science disciplines will give our lives more meaning and joy and gives us wider eyes to see the beauties of the world. In frontiers of science, not only we hope to teach basic concepts of science, but also the scientific habits of mind and scientific approaches to interesting open problems. I hope this type of course finds its way to other schools across this country and throughout the world. After neuroscience, we will cover astrophysics, biodiversity, and Earth science! I will post about them here too; stay tuned!